ZurumNewsdigest. : INEC Says Nigeria will not delay Elections. The head of Nigeria's electoral commission said on Tuesday the country will hold a presidential election as scheduled on Feb. 14, rejecting a call from one of the president's advisors to delay them. 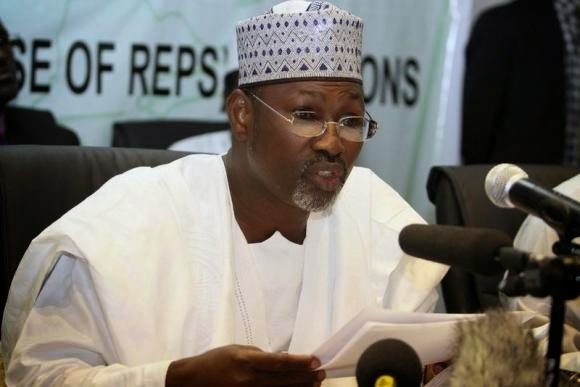 According to reuters, the INEC Chairman, Professor Attahiru Jega told a news conference that the commission remain committed to implementing the "timetable"
President Goodluck Jonathan's National Security Advisor Sambo Dasuki said last week that Nigeria should delay the election to allow more time for permanent voter cards (PVCs) to be distributed. Some 30 million have yet to be handed out. Chairman of Independent National Electoral Commission (INEC) Attahiru Jega speaks at a news conference in Nigeria's capital Abuja April 7, 2011. "We do not believe that the challenges of PVC distribution are such that it warrants rescheduling the election,"
"There are systemic challenges affecting distribution. 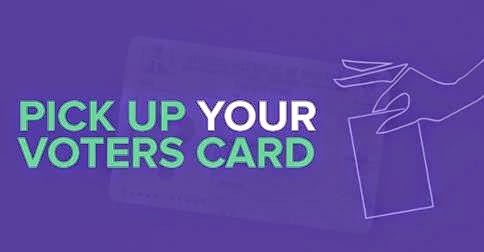 Nigeria is not a country where you can mail cards...there is no guarantee it will reach its destination," Jega said. There are also doubts about how elections will hold in parts of the northeast under attack by Islamist Boko Haram insurgents. But delays in getting the cards out to voters is also a huge concern . Lack of functioning postal service in Nigeria -- have cast doubts over whether the deadline can be met. The opposition rejected Dasuki's comments as an attempt to let the date slip because of fears Jonathan and the ruling People's Democratic Party (PDP) might lose. How Nigeria, which has Africa's biggest economy, conducts the polls will be closely watched by investors and foreign powers since past ones were marred by thuggery and ballot box stuffing. The elections will be the first where Nigeria's 68.8 million voters must have a biometric cards, a measure introduced to guard against fraud that has plagued past polls.